The great Nepal earthquake of April 25, 2015, left our gompa with relatively minor damage, but with strong intention to reach out to those who had lost so much more. 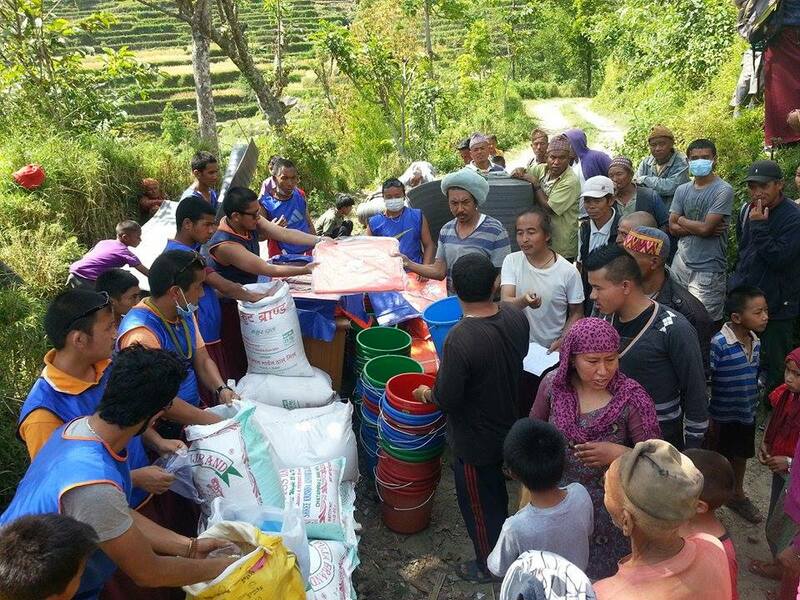 Tulku Jigme Norbu Rinpoche quickly allocated gompa funds for relief efforts and within a few days he and our monks and ngakpas were loading up trucks with supplies and traveling to devastated communities in Nuwakot and Sindhulpalchowk. Please make an offering to assist them in continuing their relief efforts! You may do this through The Khetsun Foundation, which was established in 2008 to support the ongoing work of Ven. Khetsun Sangpo Rinpoche, his dharma heir Kangyur Tulku Jigme Norbu Rinpoche, and Shedrup Döjö Ling. 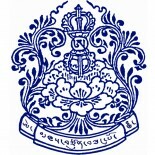 The foundation is governed by a Board of Directors, which includes representatives from both Nepal and the United States. It is registered as a 501(c)3 charitable organization for US tax purposes. Click here to visit the Khetsun Foundation page and offer your gift. PLEASE INDICATE THAT YOU WOULD LIKE YOUR GIFT DEDICATED TO EARTHQUAKE RELIEF.